However, if you’re already used to using the previous shareable version of the lesson plans, and you want to transition to the new subject-based lesson plans, the old shareable lesson plans will become archived. And you will immediate start getting NEW lesson plans set for each subject. If you want to re-use some of the older lesson plan sets, by keeping them linked to the most recent subject, you’ll need to contact our technical support. To assist in this transition, we’ve created a new report called the “Lesson Plan Subjects” report. 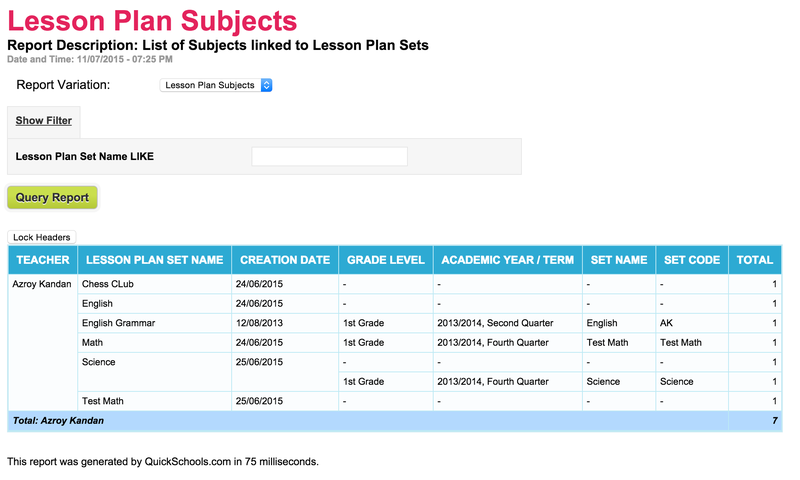 This report will show all the subjects that are linked to existing Lesson Plans. 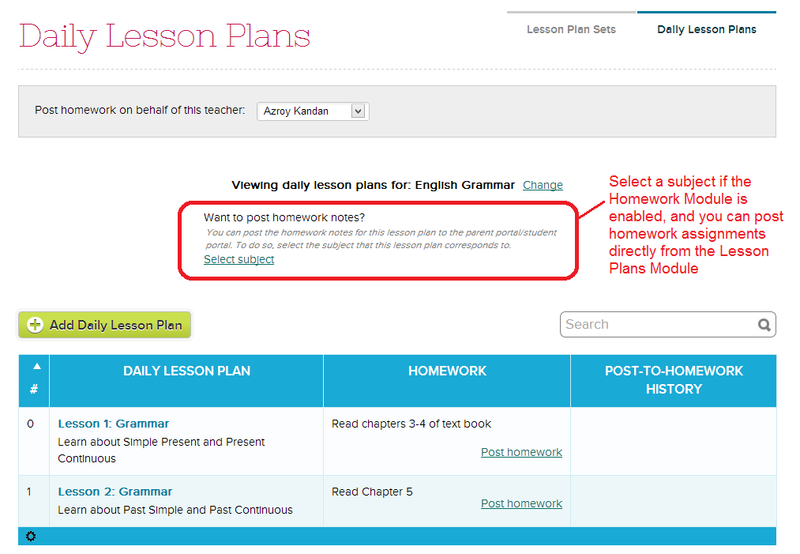 The current “Lesson Plans by Subject” is still in Beta. So you’ll need to request it from our tech support, if you’d like to try it out. And we can help you with the transition, if you’d like to move the existing Lesson Plans (instead of archiving them). ← Never Heard of QuickSchools?